A mountain biker has died in hospital after suffering a heart attack while cycling in the Lake District. 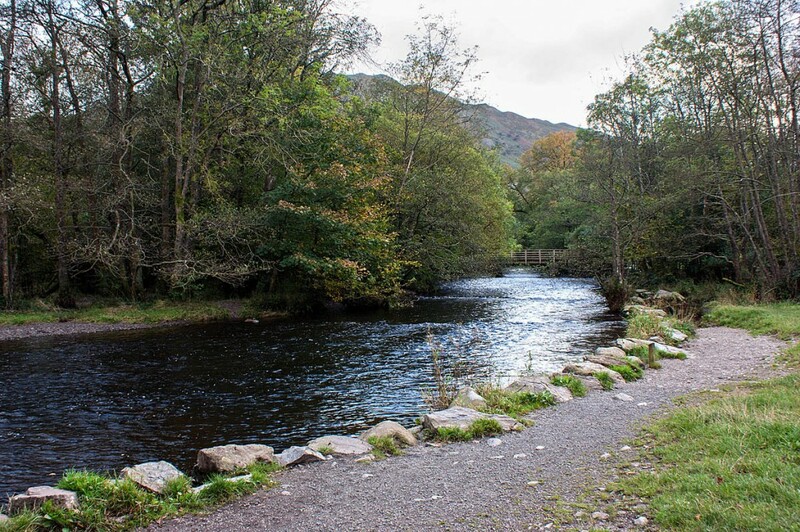 The woman fell from her bike in Penny Rock Woods near Grasmere on Wednesday. Langdale Ambleside Mountain Rescue Team, which was called to the incident about 1.20pm, said she fell from her machine after suffering a suspected cardiac arrest. Her husband and several members of the public performed cardio-pulmonary resuscitation on the woman and paramedics used a defibrillator before she was flown to hospital for further treatment, but died later in the day. Ten members of the Langdale Ambleside team were involved in the rescue for two hours.